Whether it’s a fifth birthday party or a company picnic, planning a special event can be stressful. Luckily, finding reputable vendors can ease some of your woes. By working with reliable companies, you’ll have peace of mind in knowing they’ll come through as promised. Children have specific interests, so if you’re honoring a birthday boy or girl, it’s important to select a bounce house representing their favorite things. From princess carriages to dinosaurs and sharks, there are dozens of bounce house varieties available – just be sure the company you’re considering has plenty to choose from. With so many details to oversee, it can be easy to overlook details like licensure and insurance. However, making sure the professionals you choose are licensed and insured keeps both your partygoers and the company protected; it’s an absolute must. If you’re throwing a themed party, you may want to seek out companies offering additional products or services. Birthday packages with add-on features, like party favors, invitations, and even pizza, can make the planning process much easier on busy parents. Don’t forget to consider party tent rentals to keep guests dry and out of the direct sun. The company you choose should be able to set up and disassemble the inflatable you choose. Professionals who go above-and-beyond will even offer services like delivering gifts to your car. The best companies know you simply can’t control the weather. If your event is taking place outdoors, look for professionals who will offer a refund if you need to cancel before the delivery due to inclement weather. If you’re looking for a bounce house company with all of the qualities listed, Rochester, NY-based Leap N’ Laugh is the place to go. In addition to providing event equipment, they also have a 14,500-square-foot indoor facility available for rent, complete with inflatables of all kinds. 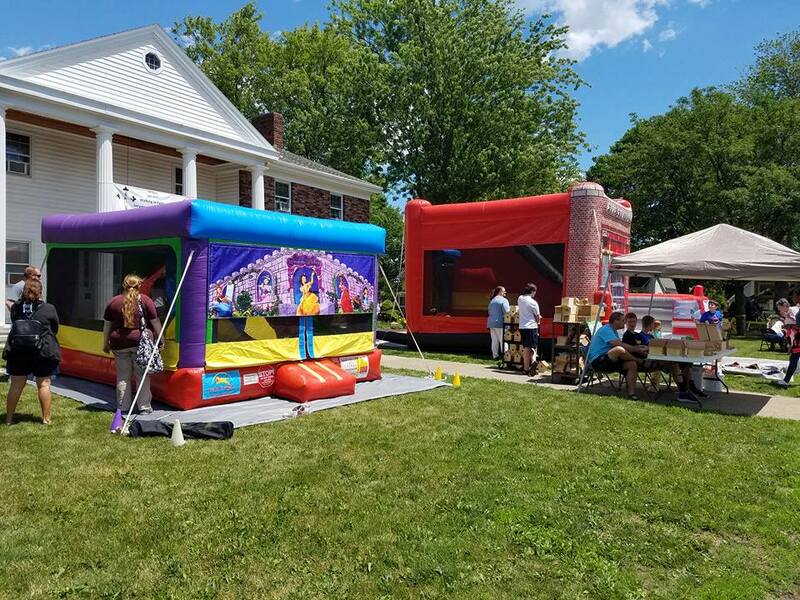 To learn more about making your next soiree come to life with Leap N’ Laugh’s fantastic rentals and services, call (585) 469-8922 or visit their website. You can also like their Facebook page for the latest news and updates.